Our solid team, the Kratom Journal, has been consistently providing all necessary information about Kratom to new and loyal consumers since the wonder herb has become widely used as alternative medicine. A lot of people are still clueless about how this wonderful herb works; hence, we make sure that every new and frequent Kratom user is given the proper education. We do this by upholding a reliable website that contains so much more than just the basic information about the herb such as its origin and why it’s an effective aid. We provide further information, too, such as entertaining blog articles that will surely come in handy to all consumers. 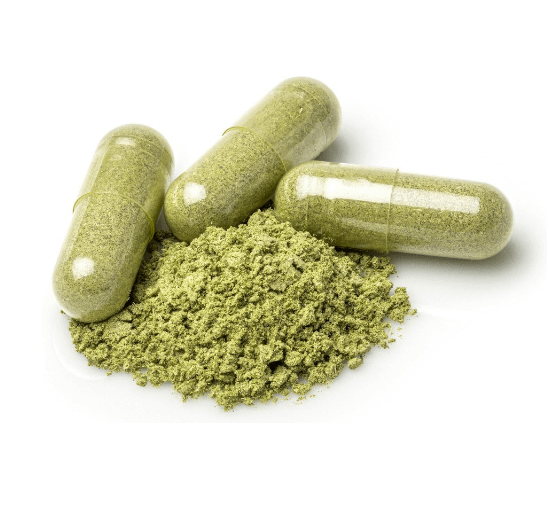 By lacking knowledge when it comes to the usage of Kratom, it can undoubtedly compromise anyone’s health. Ambiguous information provided just for the sake of profit often puts unaware users at risk, and this is why we are strictly checking all articles and reviews before these are shared to our site visitors. We definitely put your safety first and foremost above anything else. We are dedicated to providing all our viewers a simple website that is easy to navigate. Plus, we heard that most site visitors are facing struggles in finding a simple interface with useful information because most websites nowadays are focused more on how a site looks and not on how helpful its contents are. Thus, we are proud to present our simple website that’s loaded with the necessary information you need. It’s certainly easy to navigate. With regards to blog posts, our team makes sure all our consumers are provided with entertaining and trendy write-ups that concern Kratom. Being informed is a good thing, but being educated further is better. We offer our consumers a wide variety of topics to keep them coming back for more. 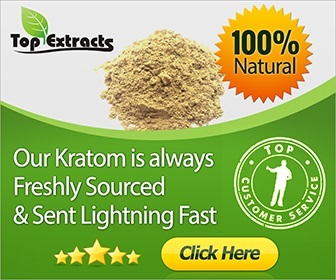 We don’t’ just talk about scientific terms about Kratom such as its origin and its benefits because we provide other information to like tips on checking the quality of Kratom, a list of the most recommended Kratom kinds, as well as the best brands and vendors. Moreover, we can even provide you with the best Kratom if you’re a gym person. We make sure every consumer is well informed and guided by our up-to-date articles. If you think all Kratom information sources and vendors are just thinking about making a profit for themselves, then we are here to change your perception about it. We, the Kratom Journal, are very proud to boast of our aid that we give to the community. A $1,000 We Kratom Scholarship Program is offered to lucky college students. At our site, we set a special page on our website for further instructions and requirements on how to be included in our pool of student applicants. We continue to provide our consumers with fun and up-to-date Kratom news and articles, and we make sure that all consumers who visit our website are well-guided. In addition, we keep on upholding reliable information to make sure nobody’s health is risked. We at Kratom Journal aim to be the go-to Kratom source of new and existing consumers; hence, our team wishes to maintain a great relationship with our consumers by continually offering reliable and trustworthy posts.